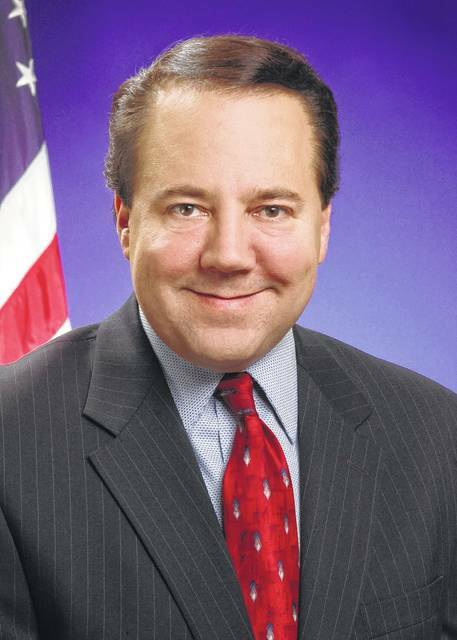 U.S. Rep. Pat Tiberi is praising President Donald Trump’s decision to phase out the Deferred Action for Childhood Arrivals, or DACA. Trump on Tuesday began dismantling the government program protecting hundreds of thousands of young immigrants who were brought into the country illegally as children. Attorney General Jeff Sessions declared the program created under President Barack Obama’s administration “an unconstitutional exercise of authority” that must be revoked. Tiberi said the onus is now on Congress to write new legislation that will protect the so-called “Dreamers,” as the young people were called by Obama. The Trump administration is giving Congress six months to come up with a legislative fix. New applications will be halted for DACA, which has provided nearly 800,000 young immigrants a reprieve from deportation and the ability to work legally in the U.S. in the form of two-year, renewable work permits. If Congress fails to address the issue within the six-month period, the government will stop renewing permits for people already covered by the program. Trump has spent months wrestling with what to do with DACA, which he slammed during his campaign as illegal “amnesty.” But Trump has repeatedly expressed sympathy for the young people protected by the program.